The 30th of July is known as the International Day of Friendship, a day promoted by the United Nations to help recognise and support friendship and how it can bring about peace in different cultures. On this day the UN asks organisations, governments and local communities to hold events to help promote friendship and mutual understanding, however this day is not a national bank holiday which means we don't get a day off work! Originally the the International Day of Friendship was oficially procalimed in 2011 by the UN General Assembly, however friendship day was also founded by Hallmark way back in 1919 (nearly 100 years ago!) so that people could send their friends cards, however around the 1940s the market had dried up and this celebratory day pretty much disappeared. It wasn't until 1998 when the United Nations named Winnie the Pooh as the world's ambassadar of friendships that the day worked it's way back into the media. Whilst the 30th of July was the date picked by the UN, for many other countries around the world they choose to celebrate it on the first Sunday of August. 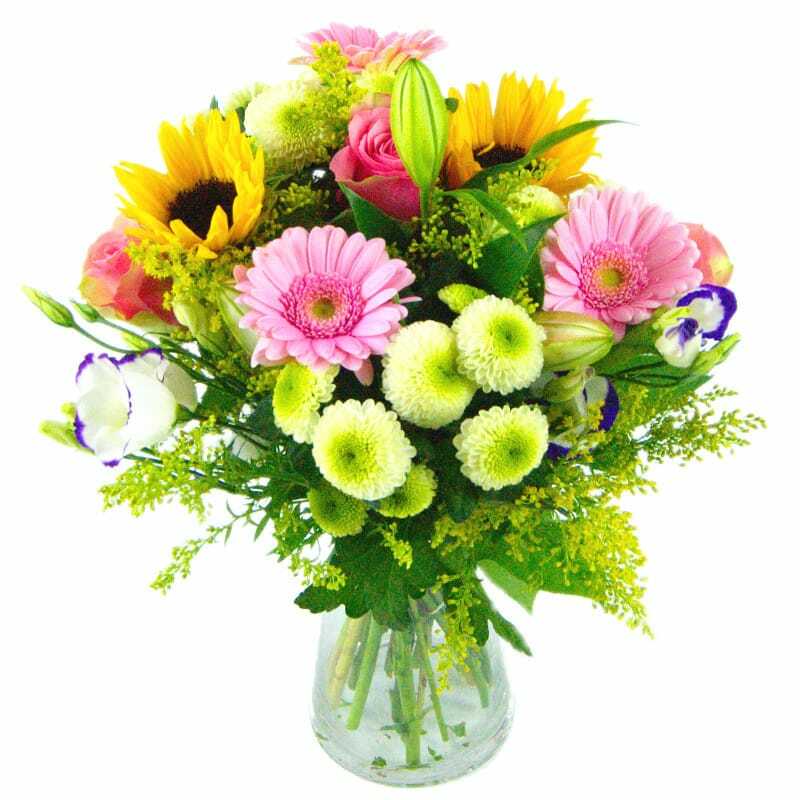 Naturally we think the best gift to send your friend would be a bouquet of flowers, which is why we have included a few of our favorite flowers to this post so that you can arrange for delivery this week. 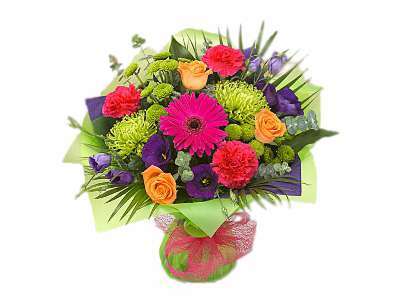 Our fresh flowers are expertly hand arranged by our florists and package safely to ensure they arrive at your friends so that they can enjoy friendship day.